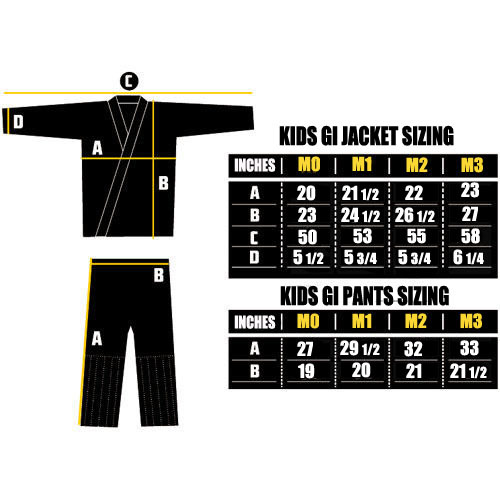 The new MANTO "Monkey" BJJ Gi is our premium kimono for kids - It feature a light but durable pearl weave jacket modeled over our premium adult Gis. Manto's triple stitching guarantees the Gi will last through even the hardest training sessions. Elastic waistband prevents the pants from having to be constantly tied and allow for unrestricted movement.